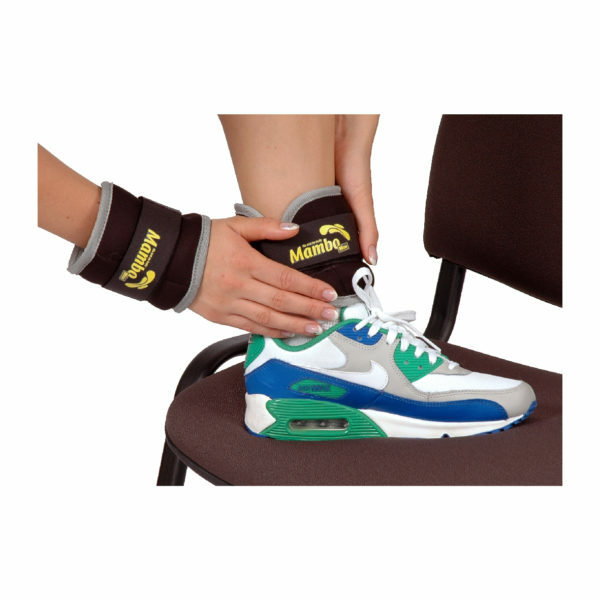 To quickly build stamina and muscle, simply add Mambo Max Wrist and Ankle Weights to your workout. To quickly build stamina and muscle, simply add Mambo Max Wrist and Ankle Weights to your workout. They are filled with iron sand and will effectively shape and tone your body and can be worn anywhere. Wear them around the office, out shopping or at the gym. Eventually, your body will adjust to running, walking and living with this extra weight.